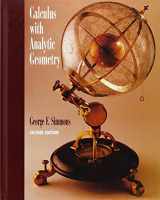 Above all, geometry deals with the representation of physical objects, their position, shape, and properties. 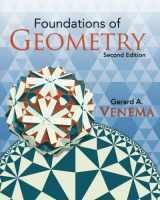 From ancient times, geometry was representing the physical space around us, but later human knowledge evolved to understand the relative and abstract structure of geometrical space. 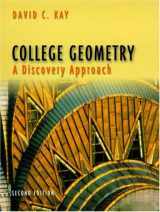 Geometry has existed for many millennia, as people were always trying to understand the world around them and its properties. 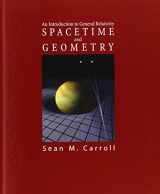 It was applied to astronomy and allowed to learn more about celestial bodies. 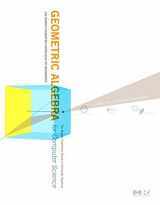 The representation of geometric bodies in terms of equations and functions improved the ability to analyze and provided an abstract portrayal of geometric concepts. 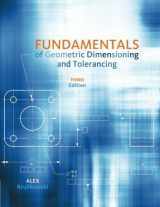 Currently, the field of geometry is divided into many different spheres like differential and algebraic geometry. 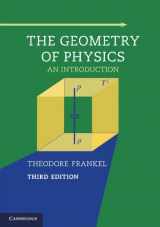 It helped many sciences to develop, including such important ones as physics and engineering. 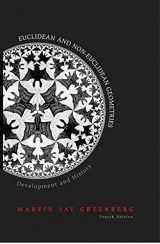 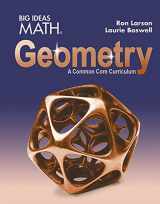 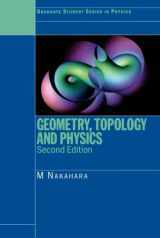 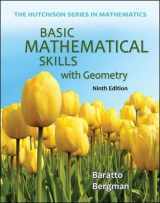 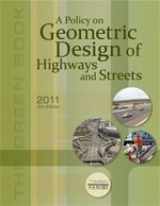 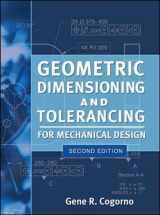 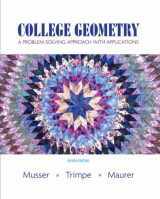 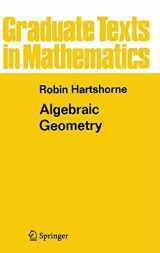 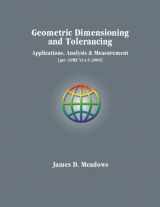 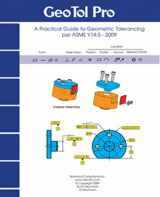 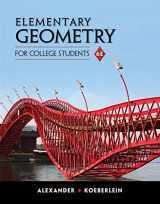 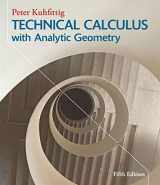 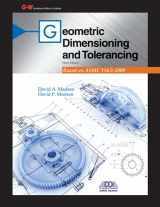 The most influential textbook of all times which is still widely used is dedicated to geometrical concepts. 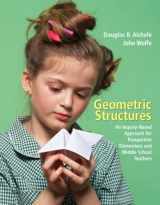 Physical theories built on geometrical methods are helping us understand the world better. 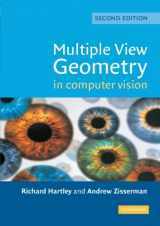 Geometry is widely used in computer programs and visualizations building. 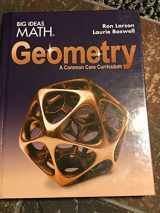 If you’re willing to sell any of geometry textbooks you have, here is the right place: you can get some cash and leave the hassle of finding a willing buyer! 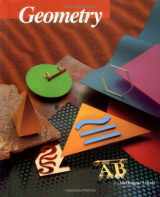 Check the Mathematics, Physics, and Computers categories as well.